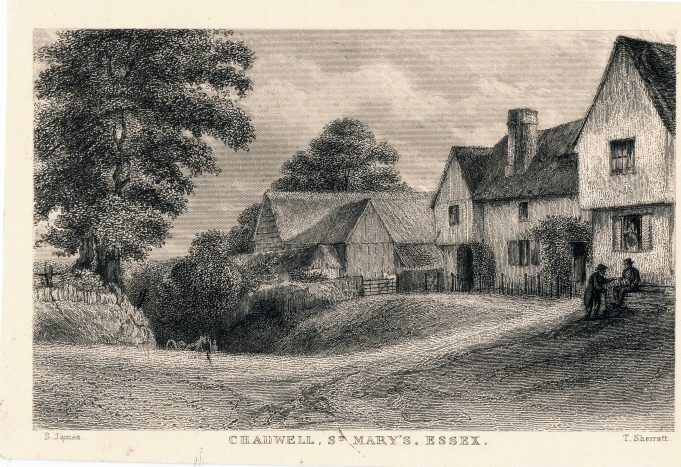 A small engraved picture of sleepers cottage Chadwell St Mary. Looking a lot different then today. Roger died a few years back. The bungalow where he and his mother lived, together with its garden and Carpenter’s lorry yard was re-developed for housing and is now St Stephen’s Crescent. Used to live at 5 river view just 25 yrs from this graham mash lived there we used to play together in the 50s cross keys pub opposite.Carpenter’s kept their lorries there Roger carpenter had a celcon concrete block delivery contract !